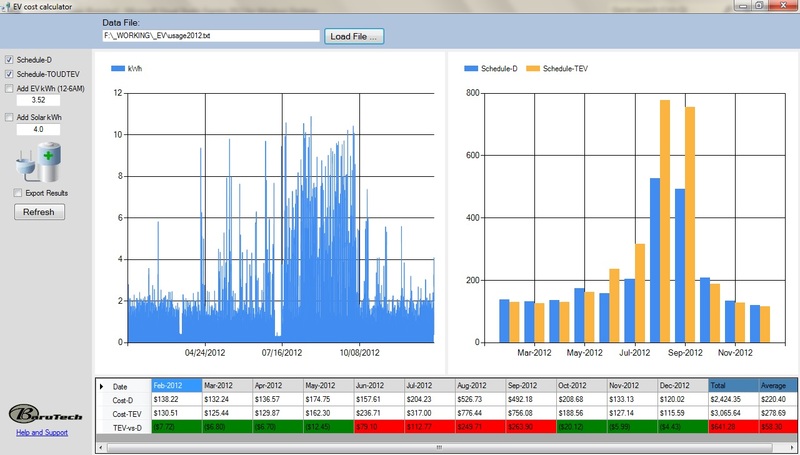 So Cal Edison (hourly usage data file) Electric Vehicle / Solar Panel Array calculator/cost estimator. Now with the new TOU-D rates effective Jan 1, 2015. 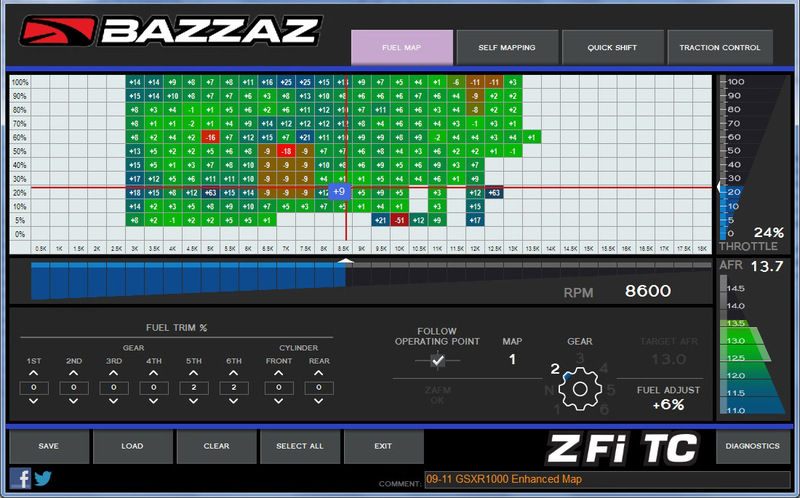 Smart motorcycle tuning software for Bazzaz Z-Mapper. Fuel-SelfMapping-QuickShift-TractionControl.